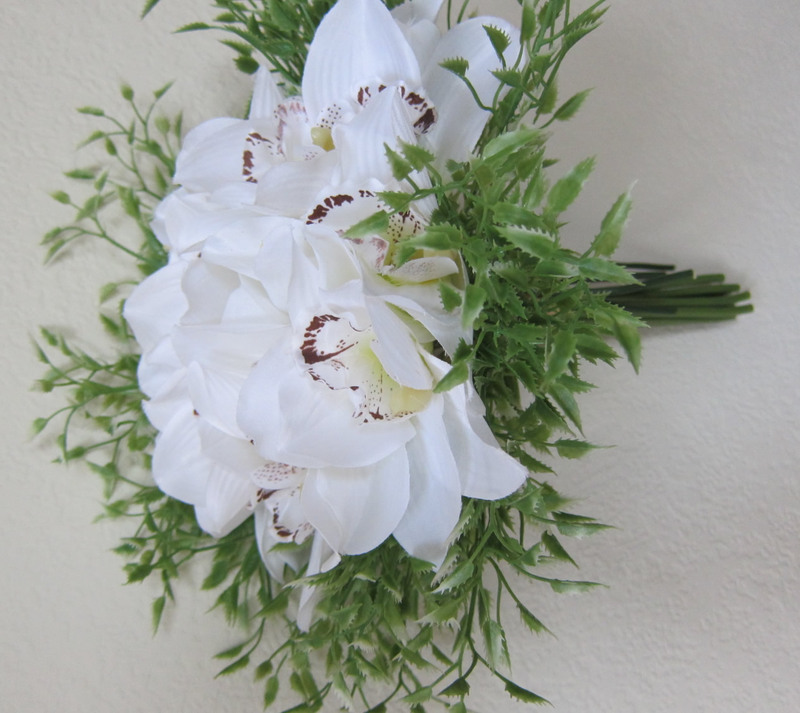 A bunch of Cymbidium Orchids in White 5954, and some Mini Smilax style little stems 6084. 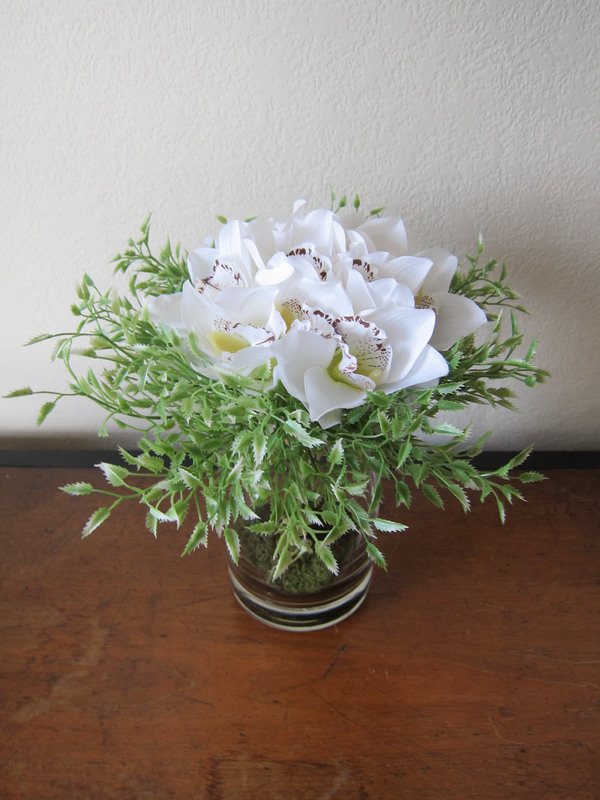 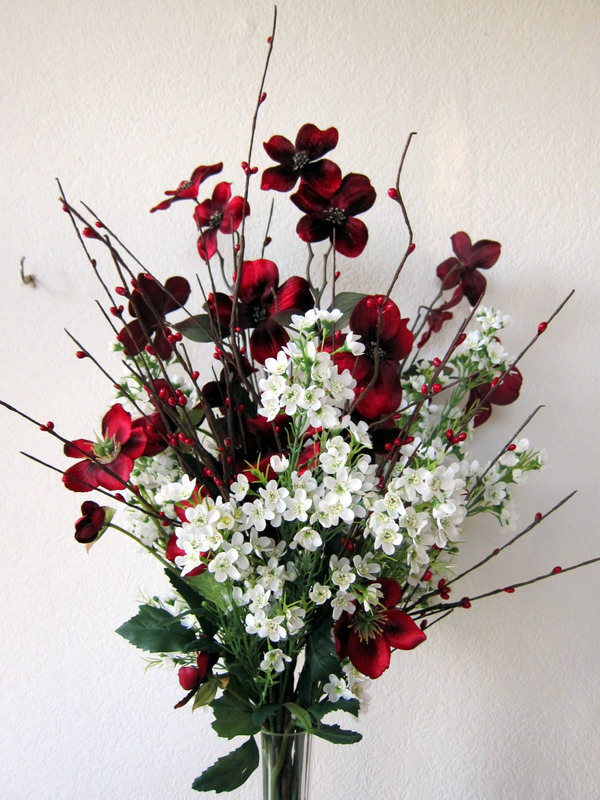 Put the smilax round the orchids for a delightful small bouquet. This entry was posted in Artificial Flowers, Greenery, large and small leaves, Orchids and tagged Cymbidium, Orchid, Smilax on 05/04/2019 by 57fb22. 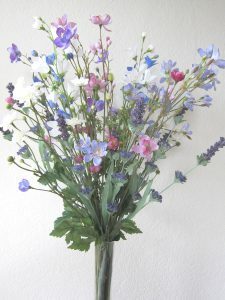 This entry was posted in Arrangements, Artificial Flowers and tagged berries, gypsophila, meadow spray, Phlox, rosebuds on 04/04/2019 by 57fb22. 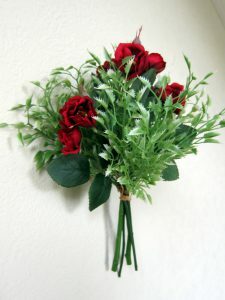 This entry was posted in Artificial Flowers and tagged arranging, artificial flowers, collections, silk flowers on 21/03/2019 by 57fb22. This entry was posted in Artificial Flowers, Blossom, Wild Flowers and tagged Columbine, lavender, Small dahlia, Wild Flowers on 03/03/2019 by 57fb22. 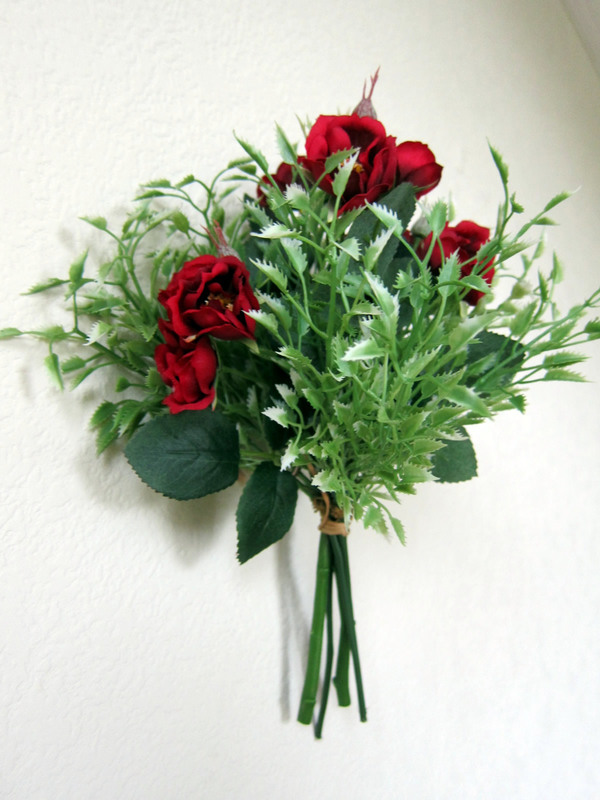 This entry was posted in Artificial Flowers and tagged Smilax, valentine, Wild Roses on 31/01/2019 by 57fb22. 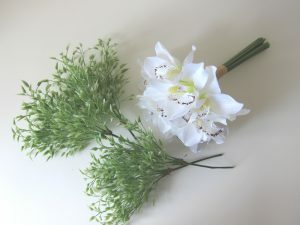 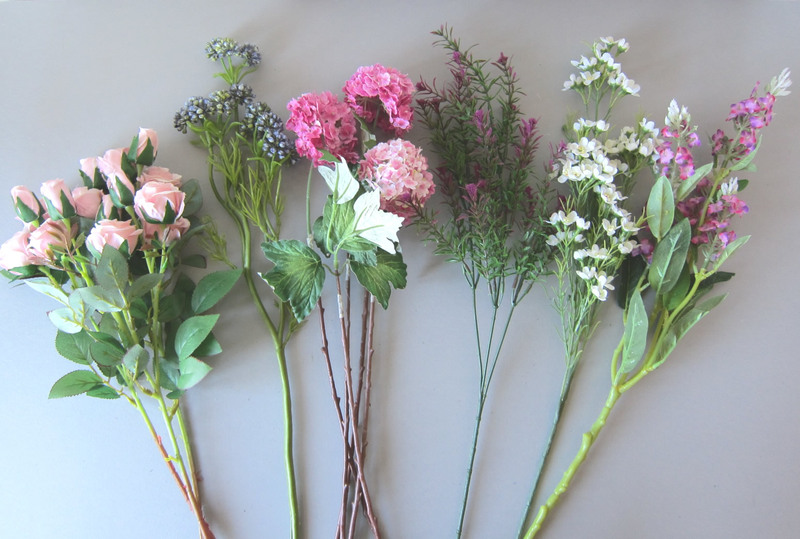 Various blossoms for that special wedding arrangement in our Blossom Category. 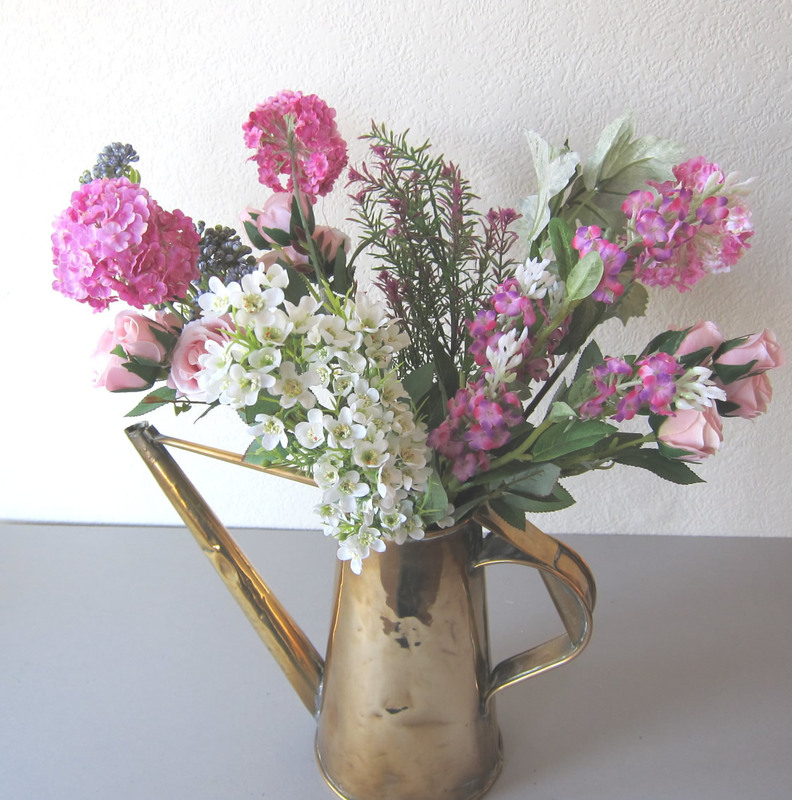 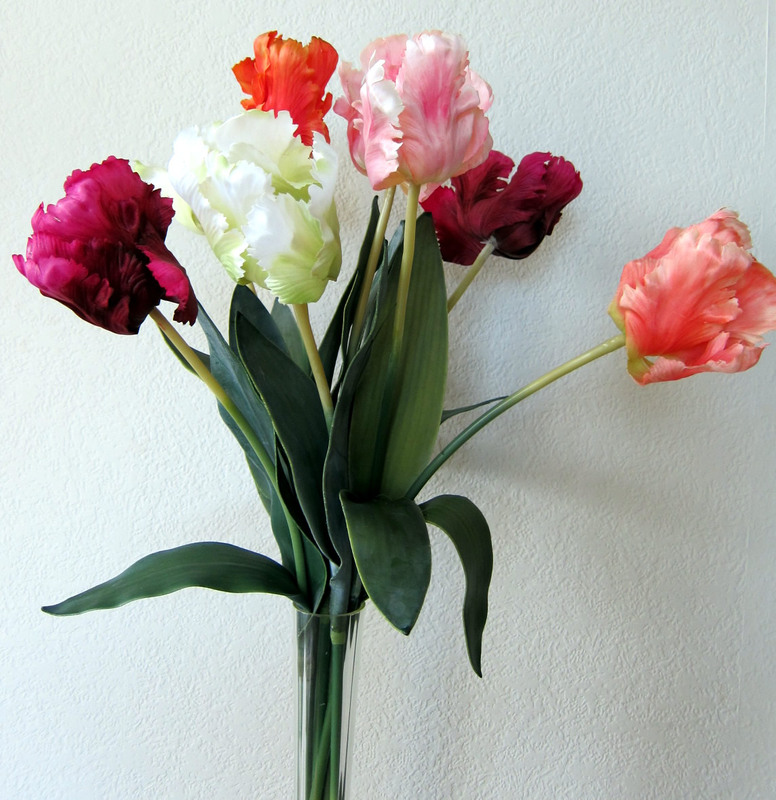 Stems of blossom in a tall slim vase makes an ideal table arrangement for a wedding at any time of the year. 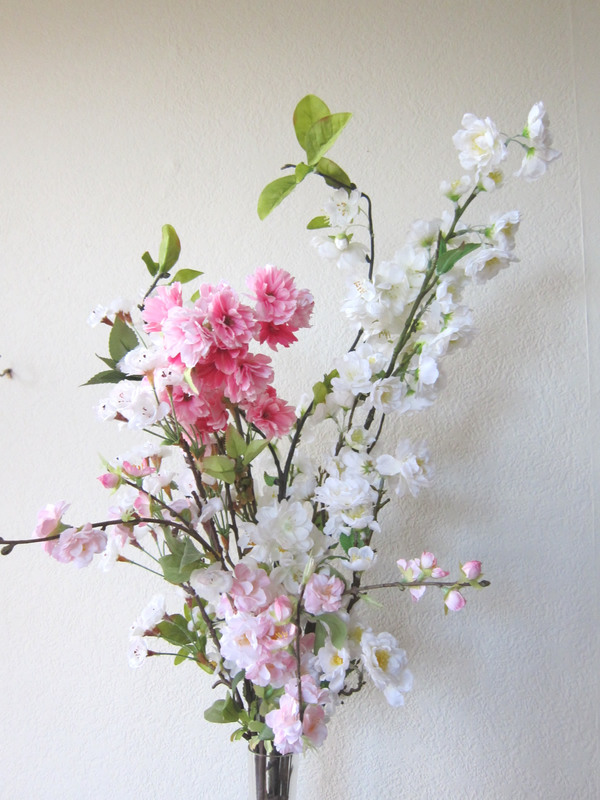 This entry was posted in Artificial Flowers and tagged Apple Blossom, Blossom, Cherry Blossom on 07/01/2019 by 57fb22.